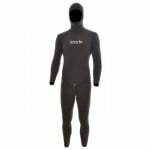 Tailor made long one-piece wetsuit from Divein. 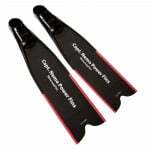 The suit is made of high quality double lined Sheico Ultraflex neoprene. 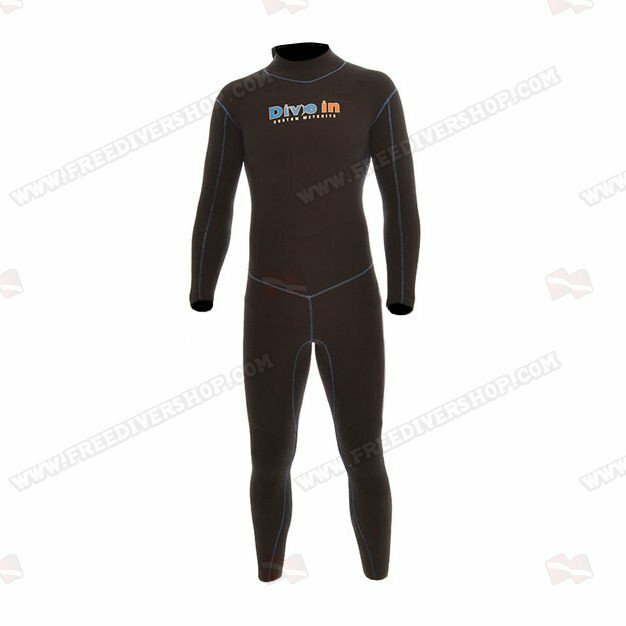 Tailor made long one-piece wetsuit from Divein.